Approachable and affordable business advice for entrepreneurs. No commitment needed - book in a free consultation below. I'm Lisa Woodward, a Business Consultant based in South West London. I offer analysis and planning services for small business owners, independent retailers, and independent cafes. If you're feeling stuck in your business and are not sure where to go next, contact me for a free consultation. 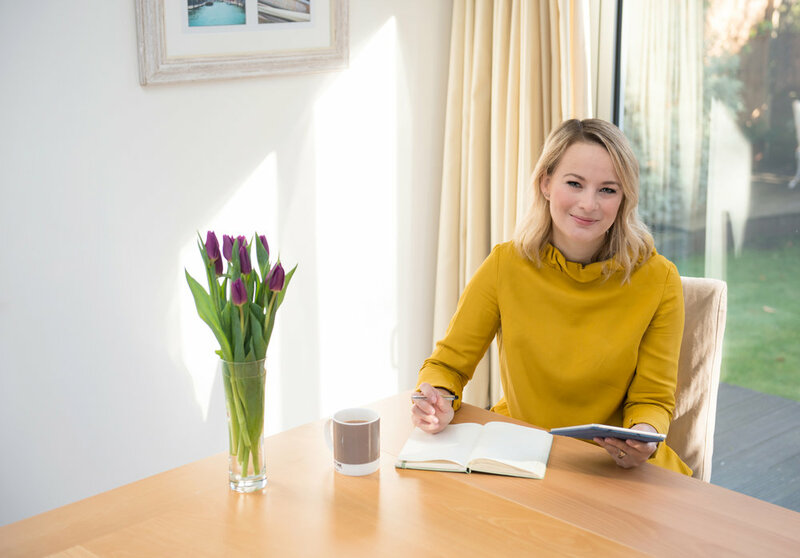 Whether you're an emerging start-up or an established business, I offer a programme suitable for you. I work with small business owners, independent retailers and caterers; no turnover is too small or too big. If you're looking for ongoing support with oodles of flexibility, consider booking in for a coaching appointment. These sessions can be face-to-face or over Skype. For articles that give hints, tips and insights to running a business, have a look at the blog below. If you're investing your time and energy, you need to be confident of what you're getting back. See testimonials from happy clients below.